Last night’s twitter chat was amazing! Thank you to all the young parents who joined us and the fabulous organizations who popped in: @LaUReNsSDaD1118 @PEACE_LOVEx3 @RougeLioness @TheYoungMommy @queenteenmama @Taitersz @GloriaMalone @nikagurl5889 @miaaye_ @stevi11 @AriellaFaith @happysuperfoods @forestdaledads @NatashaVianna @LisetteYOrellan @c_pichardo @entee0112. Our young parent chats are hosted by @ProudToParent on twitter every Tuesday night at 8:00 PM ET and usually ends by 9:00 PM ET. During each chat, young parents (near and far) will have a chance to meet each other, share their stories, and connect virtually. We know young parenthood is an isolating experience so we hope these chats provide young parents with a place to find support and offer others their experience on common issues. @ProudToParent #ProudToParent is an awesome idea. Next week we’d love to see more young dad’s groups involved! We’d love to find more young dads! Nominate them on twitter using the #ProudToParent hashtag. If you missed the chat and would like to read the entire conversation, click here! for our next #ProudToParent chat! 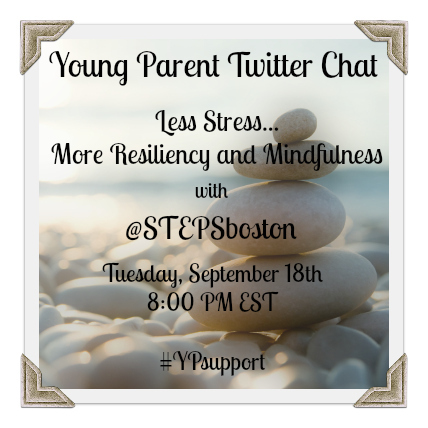 Tonight’s #YPsupport Chat: Resiliency and Mindfulness! Last night’s twitter chat participation was heavy, as always, and connections among parents were clear. As the weeks continue, relationships are built and stories are shared getting us closer to our goal of making twitter chats a chance for young parents to connect and relate. Through this twitter chat it was evident that young parents felt society’s expectation for them is failure, and anything better is promotion. 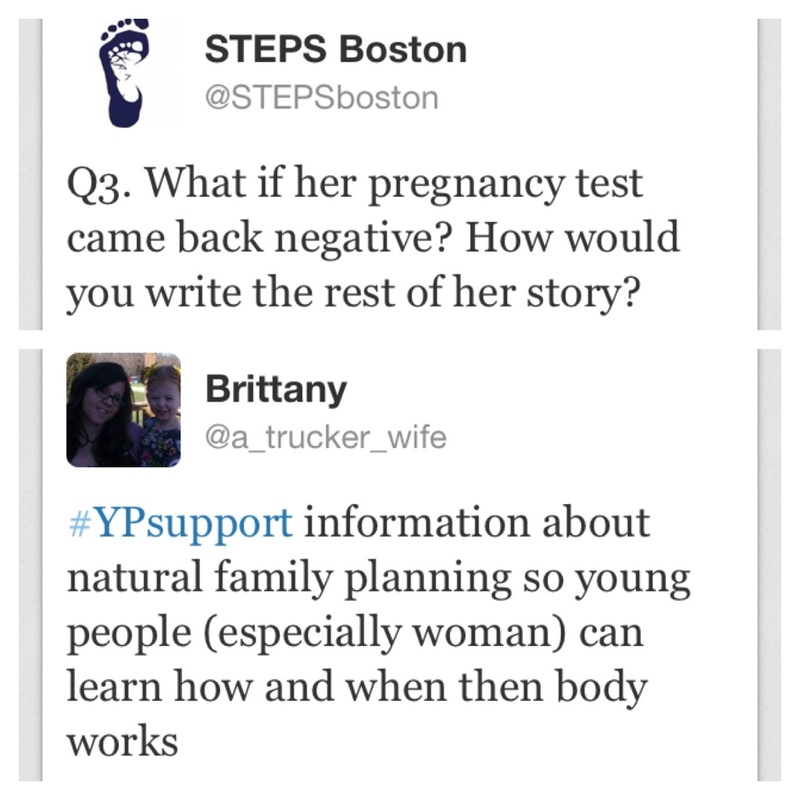 Below are some images from last night’s questions and responses. If you would like to read the entire conversation, please visit our twitter account or click here. Tweets are in reverse chronological order. 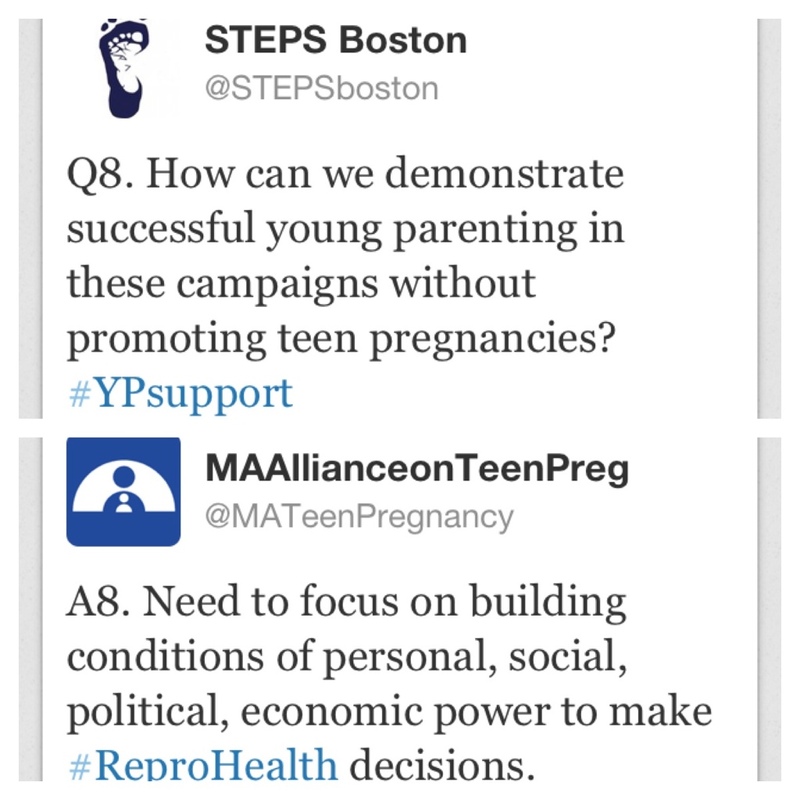 Last night marked our 15th Live Twitter Chat for young parents! Throughout this time, we have interacted with over 75 amazing young parents. The purpose of our chats is to connect young parents with one another and build a virtual support system. There is a constant feeling of isolation among young parents and our chat is a place for them to realize and understand that they are not alone. This week’s topic was on the importance of empowering young parents to empower themselves. 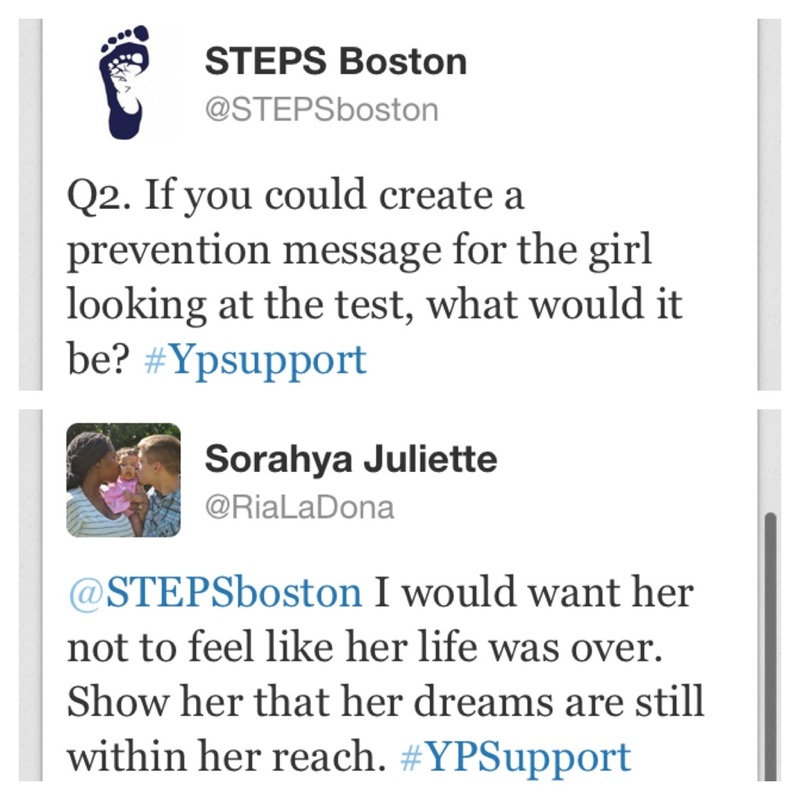 We know that with support comes empowerment so we talked about how the two are important in a young parents life. We captured some images of the answers received during the chat. Yesterday’s chat may have been our busiest chat so far. With over 25 young parent participants, we reached our tweeting capacity and were (gentlly) put in twitter jail for tweeting over our daily limit. We started off the chat by asking young parents to watch this 30 second teen pregnancy prevention campaign video on youtube. Although the twitter chats are only 1 hour long, we are able to ask 10 questions and get more than 20 responses per question. 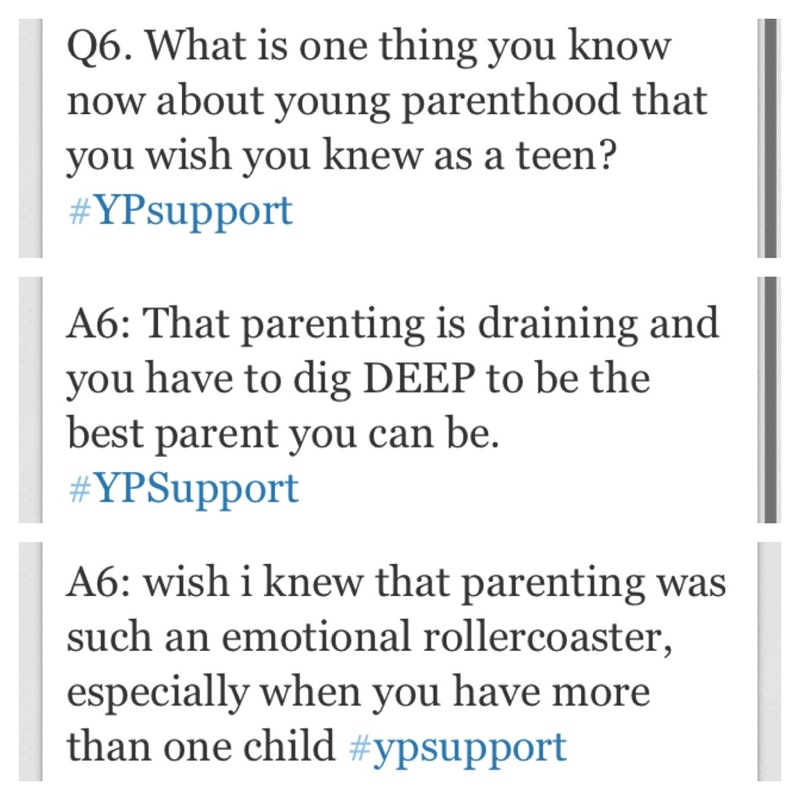 The images below are just a few of the questions with a response from a young parent and/or organization. To catch up on some more of the conversation, head over to our twitter chat by clicking this link. Remember, tweets are in reverse chronological order. As we were brainstorming ideas for a twitter chat topic, @GloriaMalone had the amazing idea of focusing the discussion on the portrayal of young parents in the media. Perfect timing! Last night was also the premiere of the new season of Teen Mom on MTV. While many of us are guilty of watching shows like 16 & Pregnant and Teen Mom, not every young parent is extremely fond of the show. @kaishax23 I think I can relate in some levels but not all I think the don’t go through half of the struggles we do. ‏@AriellaFaith I feel it’s over exaggerated and/or make us as teen/young parents look bad, in my opinion. 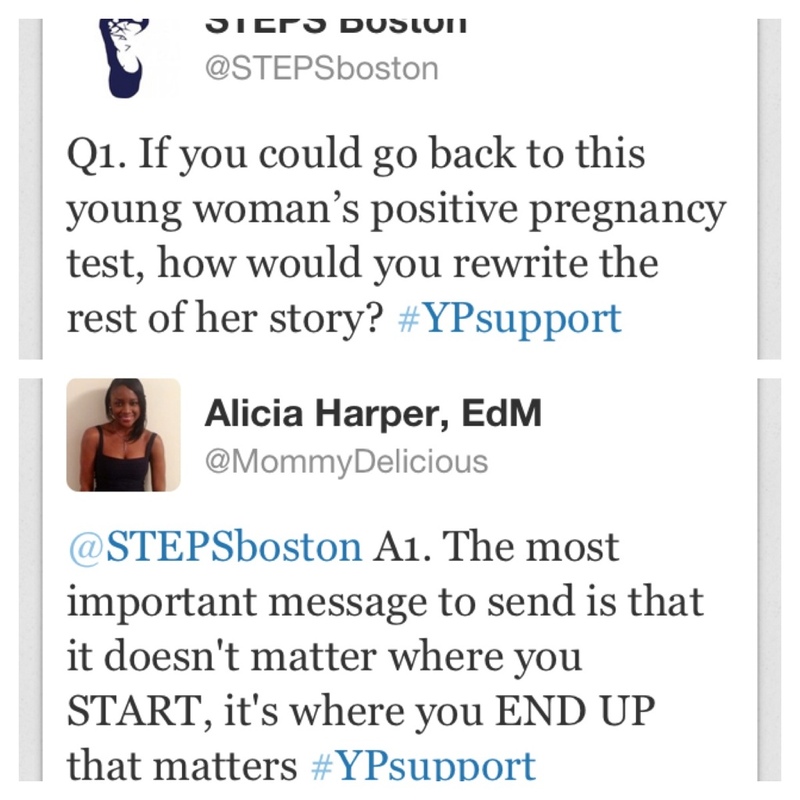 @YoungMumsHopemy story: messy childhood, insecure, bad choices, fell pregnant, amazing daughter. Went to uni, got career, met nice man! If there was a show on television that could actually depict the realities of other teen parents, what would it look like? ‏@singlemaResources, assistance, other people/situations they can relate to, hope, etc. How are young parents portrayed in the media? ‏@TaiterszI disagree with the portrayal.I think we are made to seem as we messed up in our life and we cant be successful. @missstaceyj3 young parents are potrayed as neglectful parents and parents who can’t provide for their child(ren) and I totally disagree. ‏@singlemaUneducated, poor, on welfare, hopeless, etc. Nope, don’t agree. I was a young parent and that isn’t me. ‏@kaishax23I think teenmom makes us teen parents look like bad parents and make it seen that we ain’t going to get anywhere in life. Because of these negative portrayals of teen parenthood in the media, how are teen parents affected? ‏@TaiterszIt affects us negatively. People see us a certain way because of it. 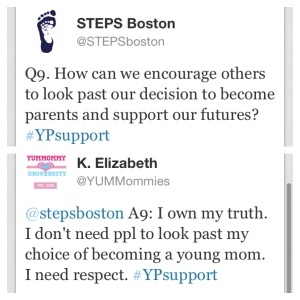 ‏@YoungMumsHope (young parents) may limit themselves based on the examples set in the shows. 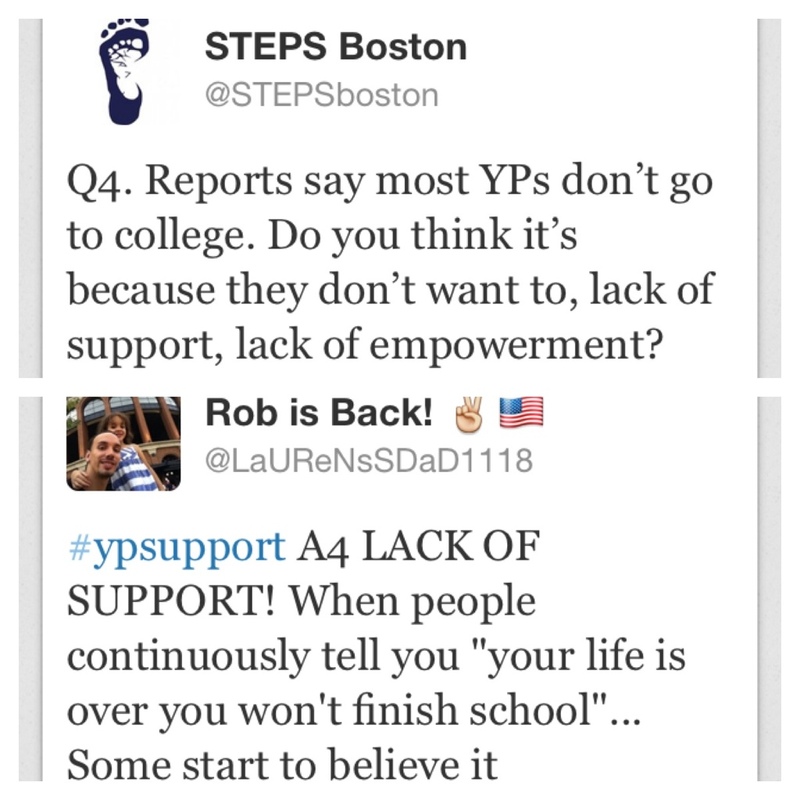 ‏@JazzyJ1112I think it makes them hide…afraid to ask for support. ‏@AriellaFaith We’re constantly judged/watched as teen/young parents. Amazing as we are we’re always 2nd guessed as parents. How can young parents support other young parents? 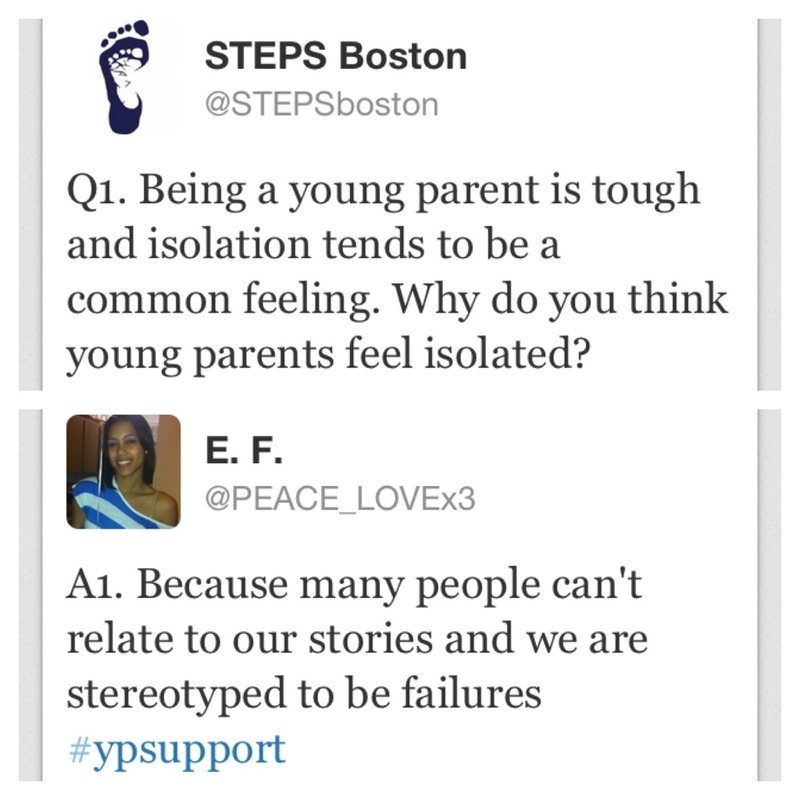 ‏@prymfaceAddressing peoples misconceptions. One person at a time! Fast Facts: Does the Media Glamorize Teen Pregnancy?